Anime 101: Getting into Anime/ Getting your friends into anime. Want to get in to anime or someone you know in to it? 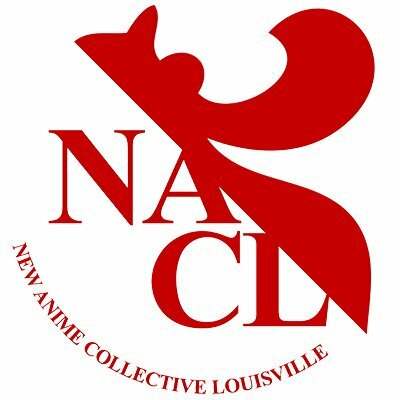 Come hear New Anime Collective and listen to the accounts they've compiled of newcomers and veterans alike. Some of their points and stories may get you and your friends in to it!